Please Be Kind to Cyclists came to HMG Creative with a mission and a vision to spread and promote their new initiative, DriveKind RideKind. Their goal was to promote mutual respect between drivers and cyclists on the road. We joined a team of local agencies who were taking part in sharing DriveKind RideKind’s message. 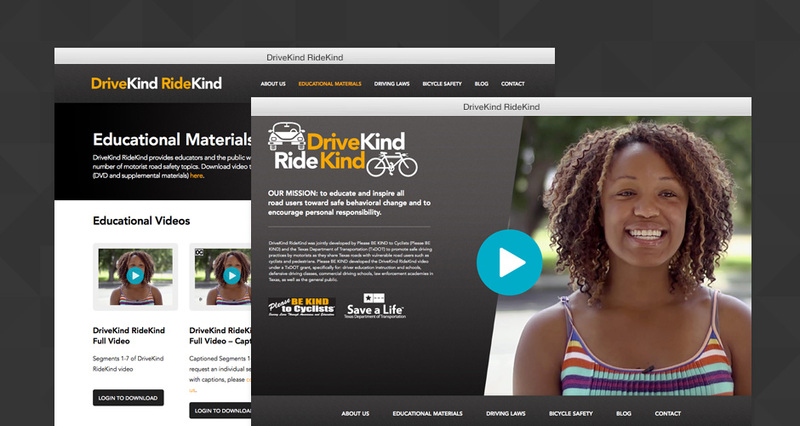 Our responsibility was to design and develop a visually appealing website that connected to their audience and told the DriveKind RideKind story. 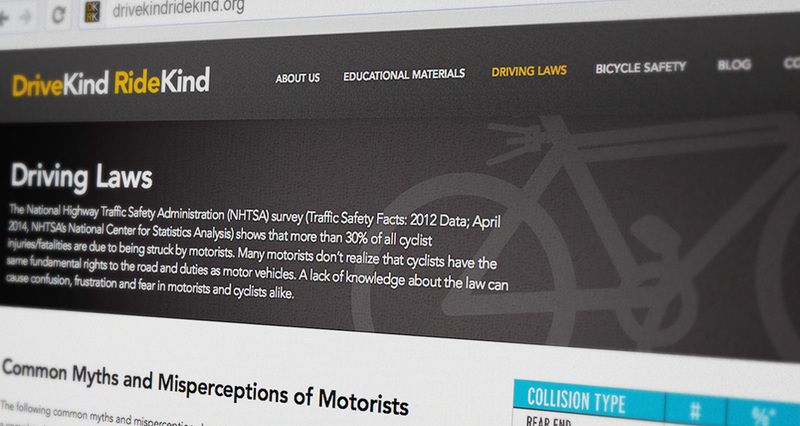 Utilizing WordPress, we created a fully responsive, informative and user friendly website to showcase the DriveKind RideKind initiative. We made it easy for users to find information about driving laws, bicycle safety and even educational materials. Aside from providing information, we also wanted to give their story a voice. 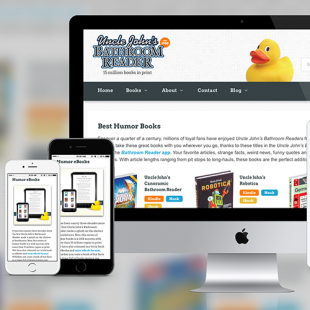 We utilized visuals and embedded videos to create the perfect interactive site. On top of that, we created a blog for their website to allow DriveKind RideKind to connect on a personal level with their audience. We felt that creating a website that not only provided all of the information about sharing the road but that actually gave someone a chance to interact with it would optimize success for their mission. 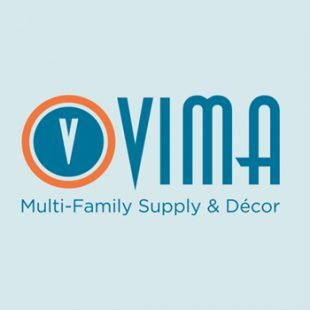 We couldn’t be more proud of our work and are happy to have been apart of such a great cause. Please Be Kind to Cyclists is a 501(c)(3) non-profit organization that works with cyclists, motorists, policy-makers, and community members to educate, raise awareness, and promote mutual respect between drivers and cyclists on the road, creating healthier and more harmonious communities. 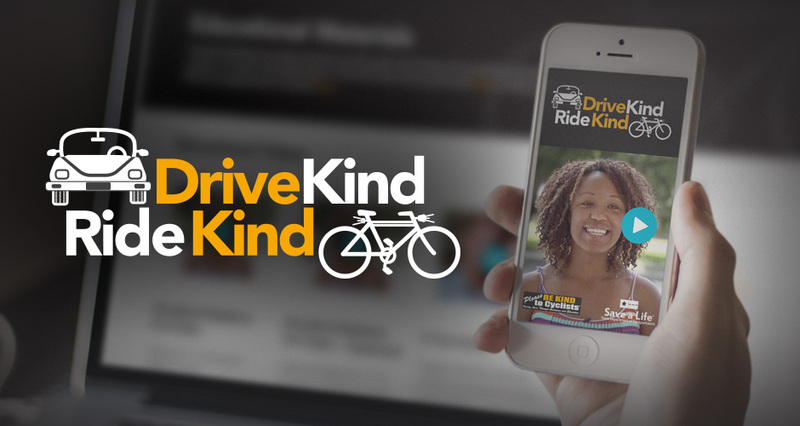 DriveKind RideKind was jointly developed by Please Be Kind to Cyclists and the Texas Department of Transportation (TxDOT) to promote safe driving practices by motorists as they share Texas roads with vulnerable road users such as cyclists and pedestrians. Please Be Kind To Cyclists developed the DriveKind RideKind video under a TxDOT grant, specifically for: driver education instruction and schools, defensive driving classes, commercial driving schools, law enforcement academies in Texas, as well as the general public. WOW! Thank you for your hard work and dedication with this project that is dear in Please BE KIND to Cyclists' hearts. 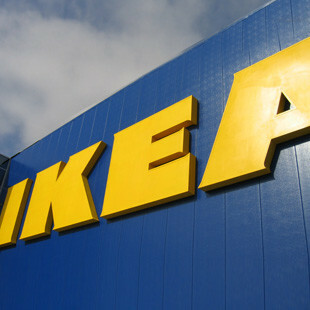 We expected nothing but the best and your team delivered. 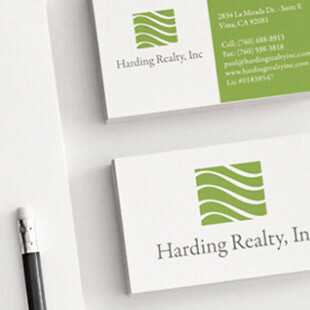 Your team's commitment and professional standards were invaluable for this project. Now that we have launched the DriveKind RideKind educational video and website and are traveling throughout Texas cities, we've received nothing but compliments all around. The website has been a great tool for us teaching driving education & defensive driving instructors, law enforcement and the general public where to acquire, not only the videos that are embedded on the website, but also educational materials that promote safety for motorists and cyclists alike. Thank you again!